5Ply Mahogany + Poplar w/ Maple R.F. 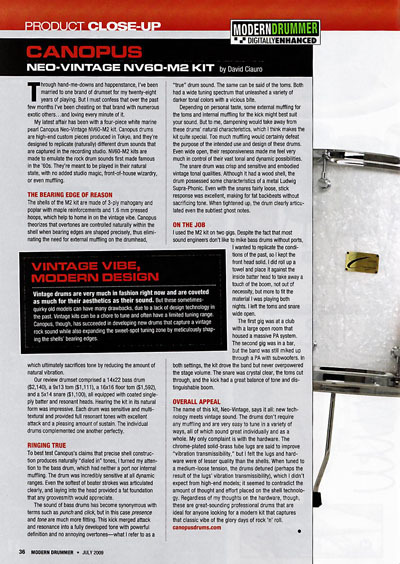 For our NV60-M2, we analyzed the drum sound that stormed the rock world in the 1960’s. The shell construction is made of 5 ply mahogany and poplar with a maple reinforcement. Thin 1.6mm pressed hoops that are customized for the NV60-M2 shells further refine the vintage sound. The attack sounds from the surface of the head rather than the point to create an immediate response with sticks and beaters. 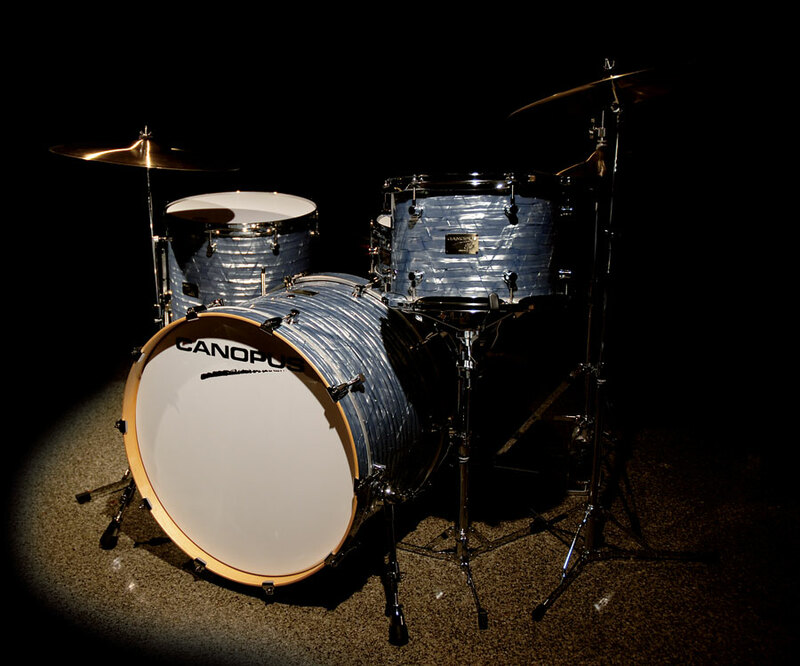 Crisp and clear snare, bass drum and tom tom combinations recreate the nostalgic sensation of a vintage rock kit and cleanly articulate every audible stroke. 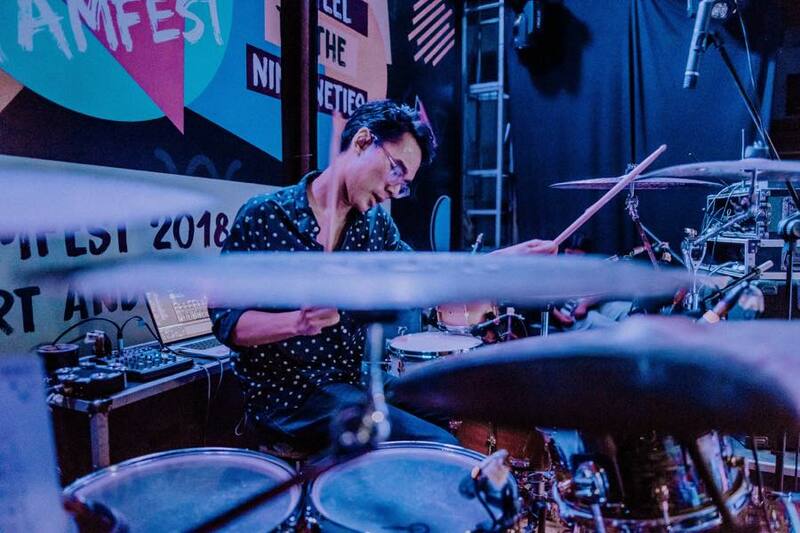 Rather than following the modern approach of focusing on the projection of sound, we have instead focused on the timbre of each drum to create the best tone. 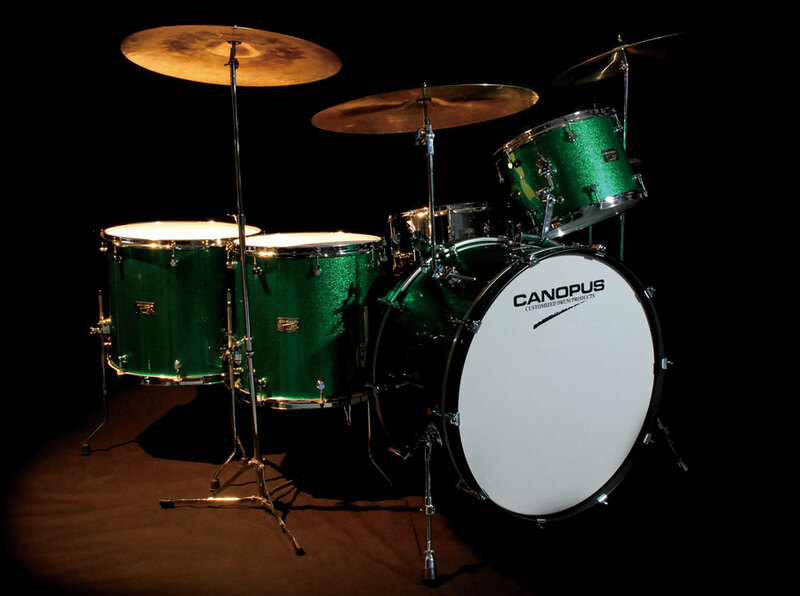 The sound of the drum head resonates in the space of drum shells, giving drummers the feeling of consciously controlling every musical nuance. 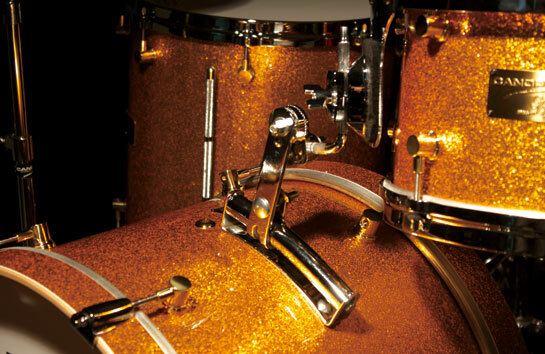 Our precision bearing-edge technology eliminates the narrow range and tuning difficulties of typical vintage drums, giving today’s drummers the romanticized sound of the past with the modern convenience of cutting-edge technology. *You may enjoy experimenting with or without bolt-tight on these particular drums, for a greater variety of classic sounds. In recent years. 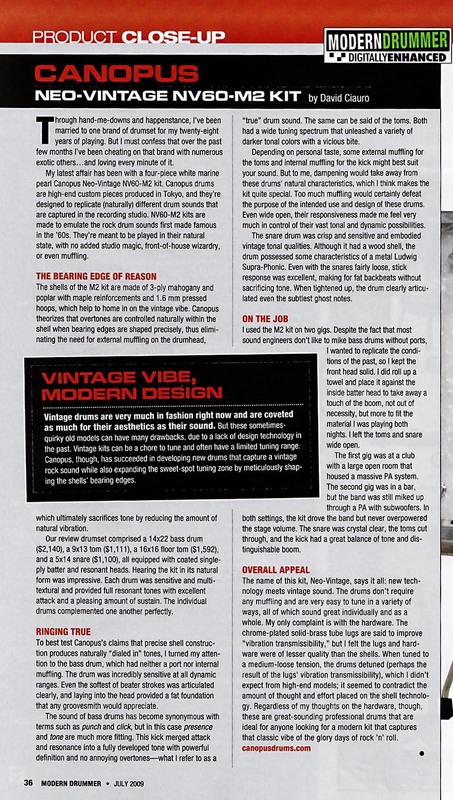 the return to vintage musical instruments has been a universal trend in all genres of music. Because of this we have thoroughly reproduce that memorable sound. 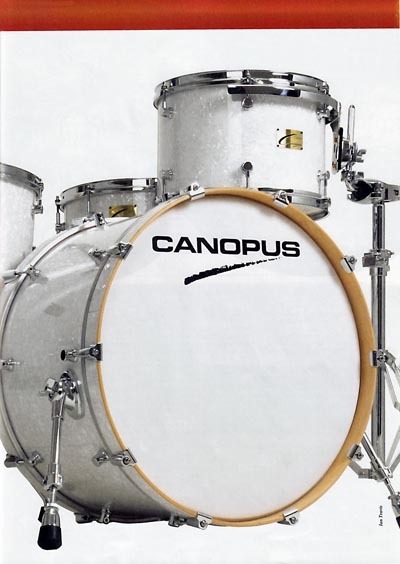 Canopus has combined a vast knowledge of vintage drum design with state of the art technology to produce a modern drum with all the best characteristic of the great drums of yesteryear. This kit is perfect for me. Its big and open. The kick has a lot of punch. and the toms sounded deep. I can feel the old school rock vibe,but it can fit for modern music.